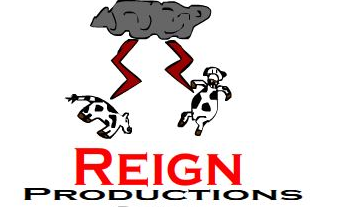 I create games and animations under my own DIY company Reign Productions/Software. Titan 3D is a Old School 90's Sci-Fi First Person Shooter with 20 levels! A game I made before Titan 3D, never finished but has 5 playable levels!